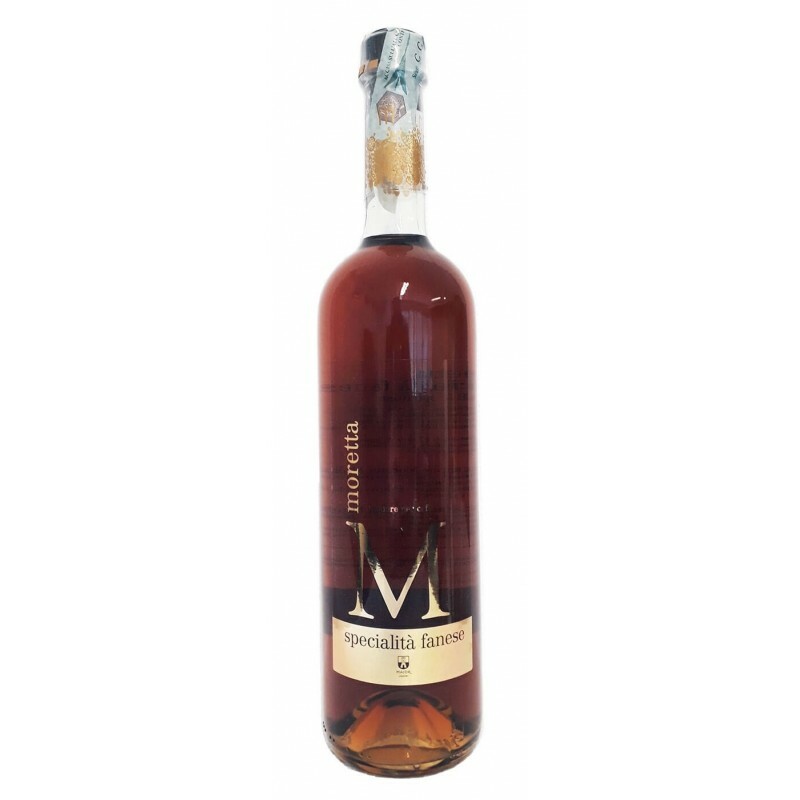 The Moretta is a special drink typically fano, Coffee and a mixture of the liquors dosed according to an ancient recipe, the scent of anise and the aroma of the lemon make it unmistakable. His gifts as a digestive tonic are known to anyone who asked Fano, city of fortune. It is said that this liquor was consumed in the taverns by the sailors returning from fishing and from carters that I found for food and energy. PREPARATION, MOCHA: Warm up to a bit of this preparation with a zest of lemon. Pour it in the cup and add the boiling coffee and sugar to taste. ESPRESSO: Pour a little of this mixture in a shot glass with a lemon zest and a teaspoon of sugar. Warm up very well with the vaporizer and then you will get the coffee.